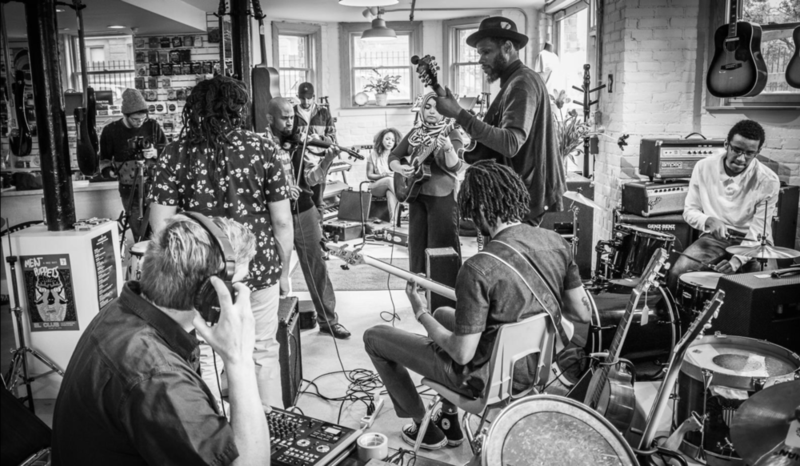 Divine Providence is a collective of jazz musicians formed by guitarist/bandleader, Lu Fuki, who felt the need to connect hearts through sound, for a challenging and uncertain time, in order to promote solidarity, freedom, and social action. Divine Providence and band members Lu Fuki and Tazeen Ayub have collaborated with multiple organizations and independent artists. Click on each image to find out more about the projects they have built upon with each group. Lu Fuki and Tazeen Ayub joined the 2018 IMAN Artist Retreat which nurtured love, joy, healing and faith that allowed attendees to reconnect with intentions to create art built on foundations of spirituality. Lu Fuki & Divine Providence performed for the Dequindre Cut Campbell Terrace music series in partnership with the Detroit Riverfront Conservatory. Their performance was apart of a Wednesday night public music series designed to incorporate the culture of Detroit’s Music and Arts with Parks and Recreation. 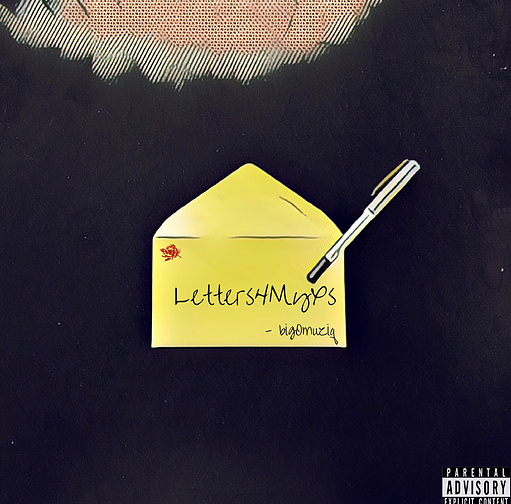 Band members Lu Fuki and Tazeen Ayub had the pleasure of adding voice and chops to the amazing song Quityalion by word wizard Big O in his Letters4MyXS release. The River Street Anthology is creating a map in real time of the Michigan musical landscape. Lu Fuki & Divine Providence recorded with them in 2016 at the Third Wave Music Store. The project seeks to collect, preserve, and make accessible music covering the gamut of genres, cultures, and ages Michigan music.